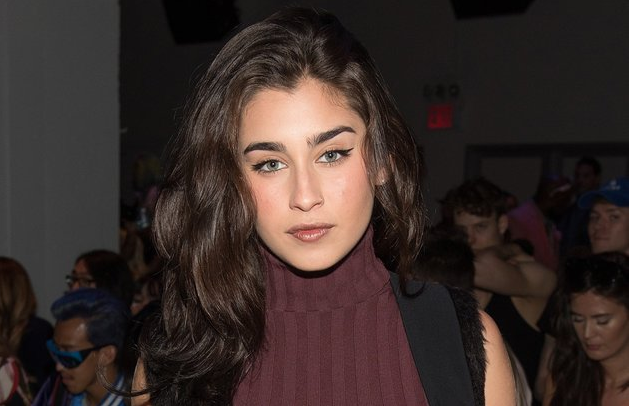 Fifth Harmony's Lauren Jauregui just came out as bisexual in a powerful open letter to Donald Trump supporters. "I am a bisexual Cuban-American woman and I am so proud of it," she wrote. In the emotional letter, she proclaimed her bisexuality but also scolded Trump voters, saying that they are hypocrites and that their 'words are worthless'. "I am grateful and will continue to speak on behalf of the women around the world and in our very own country who do not experience a fraction of that respect because of the color of their skin or what they choose to wear, or how their hair looks, or how much makeup they have on or any other absurdity that we women are reduced to," she wrote. She argues that “restoring the America that was” is restoring an America where people of color and LGBT folks and women didn’t feel safe, valid, or strong. "If I could tell every Trump supporter two things, it would be to travel and read a history book. Look beyond yourselves, look at how petty the morals you uphold seem when you realize we are not the only ones,” she continued. “None of us belong here but all of us deserve the right to feel safe and live our lives in peace. To not have to worry about potentially dying, or being electro-shocked, or beaten, or raped, or emotionally abused because our existence and/or choices for ourselves upset someone else. This is the world Trump is fostering.” “We are making sure you hear us, no matter how much it bothers you, we are bisexul, we EXIST,” she added.